OneBook3D is a jQuery plugin which allows you to create a responsive, flexible, beautiful image slider/slideshow with cool 3D pageflip effects. For local security reasons, some things will not work locally, but everything will work on your website. OneBook3d is supported only by: Chrome, Opera (WebKit), Firefox and Safari. 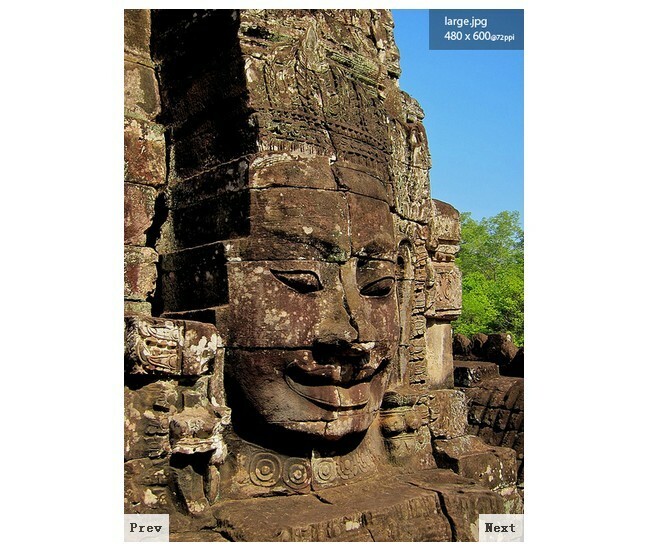 Auto generates a set of controls to easily navigate through your images. 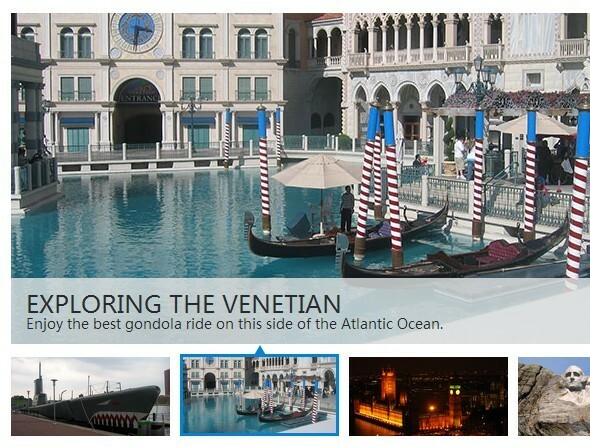 Flexible, adaptive and responsive design with image auto resizing. 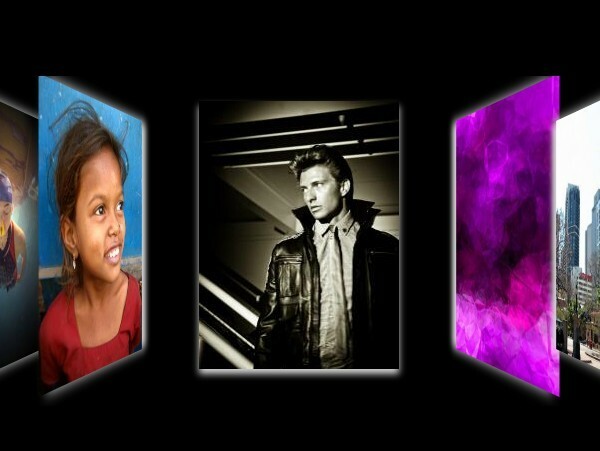 Dynamically add your images through JS array. Fully customizable and has fullscreen mode support. 1. 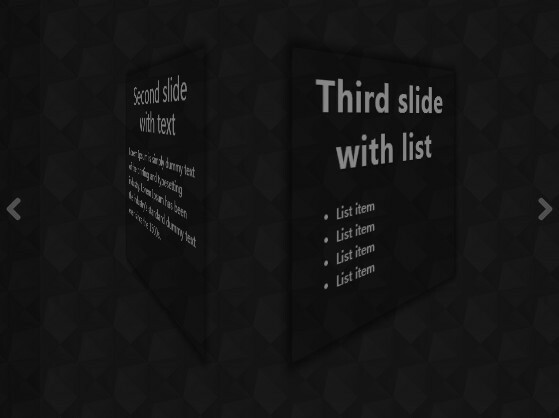 Include jQuery library and the jQuery OneBook3D plugin in the html page. 2. Include jQuery mousewheel plugin for mouse wheel navigation support (Optional). 3. 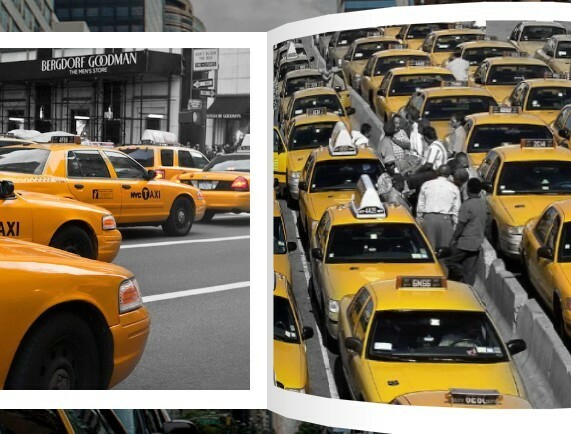 Create an empty container to place the 3D book flipping slideshow. 4. Call the plugin and pass the images array. You can add as many images to array as you want. Plugin has smart loading system. 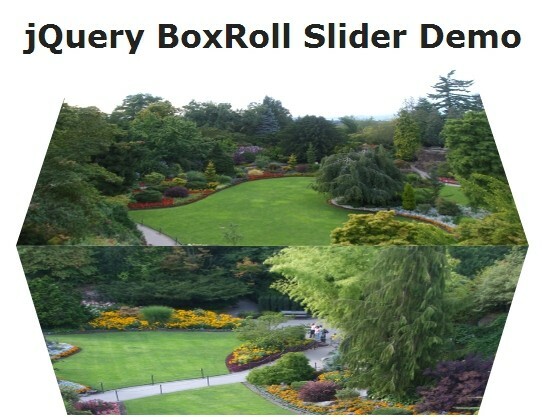 This awesome jQuery plugin is developed by riadesign. For more Advanced Usages, please check the demo page or visit the official website.